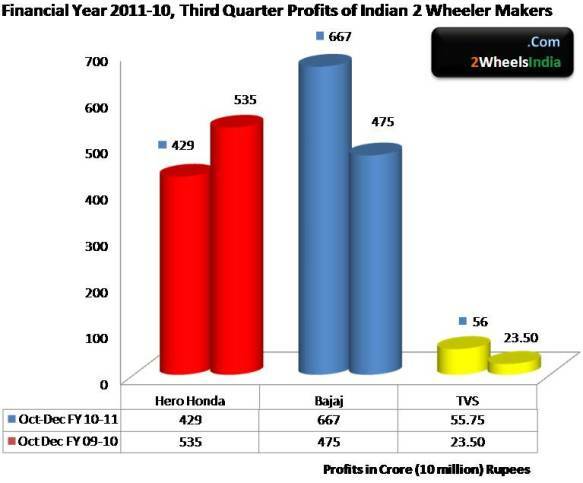 So how much profit (after tax) did our "desi" two wheeler manufacturers make in the 3rd financial quarter (Oct-Dec) 2010-11..?? 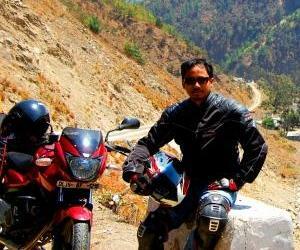 Everyone knows that Hero Honda is the "numero uno" in India when it comes to total sales of 2 wheelers. But more sales do not always mean the most profits. As obvious from the data/graph posted below, it is Bajaj Auto which still remains the most profitable 2 wheeler maker of India even in Quarter 3 of the financial year 2010-11. 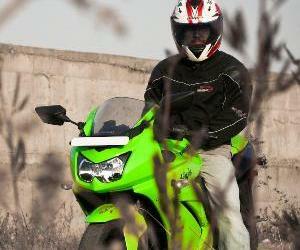 The profits of Hero Honda has in fact dipped 20% when compared to the same period of the previous financial year. 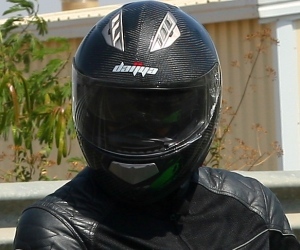 On the other hand Bajaj Auto has registered an increase in 40% in terms of profitability over the same period. 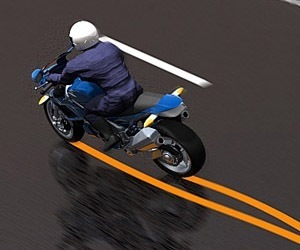 TVS motor has too shown a two fold increase in its profits over the last financial year. But the overall profit of TVS still remains low when compared to the two Indian giants Hero Honda and Bajaj Auto Ltd.
Why is the profit of Bajaj higher than that of Hero Honda? Hero have not bought Honda shares from their pocket. They are "still" looking out for financial institutions to fund the deal. Bajaj long term strategy has paid off quite handsomely for them, concentrating on the more profitable segment. 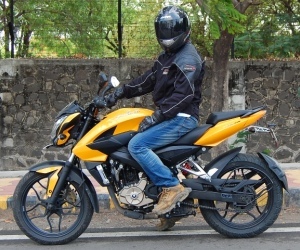 It has gone synchronously with India's rising economy and income, allowing people to move up the ladder in choosing their 2 wheeler transportation, from mere dull commuters to a real performing & comforting sportbikes. Ofcourse, they have anticipated it further, by developing affordable small/city car for people who can afford it, which were getting aplenty in today's India. Some companies believe in figures and some in margin. At the end of the both bajaj and hero honda(it still sells 1.5 times the bajaj) are making good money but with different strategies. I believe both hero and bajaj are established players and will continue to be at each others neck for long. As far as profit is concerned, I guess the higher segment produces more profit. Bajaj shares lots of components with bikes in different categories, cost saving and good profit. For example : speedo console. All pulsars carry the same console. Hero honda , even hunk and cbzx have different console inspite of being pretty similar. Just an opinion though !